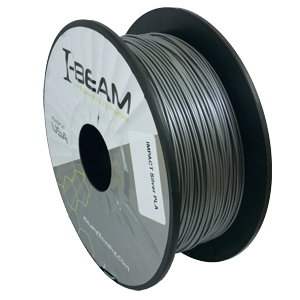 Attention: STACKER 3D Printers Use Only 1.75mm Diameter Filament. I-BEAM is designed to meet the needs of our industrial users who need strength, consistency, and accuracy in their prints. 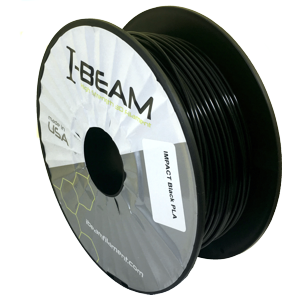 I-BEAM is proudly made in the USA and by our European partners to levels that exceed industry standards in both roundness, finished diameter, dryness, packaging, and spooling. 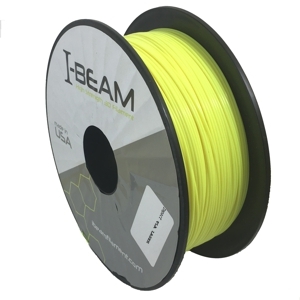 I-BEAM IMPACT PLA is unlike any other PLA filament on the market. 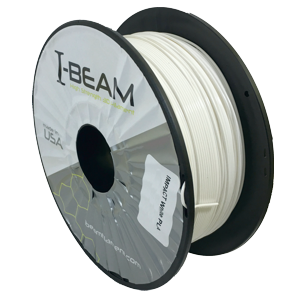 It is the strongest, easiest to print, most accurate, and most reliable PLA filament we have ever used. 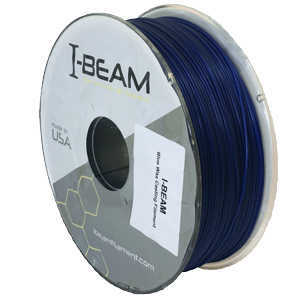 I-BEAM Blue Wax PLA is specially formulated for investment casting. 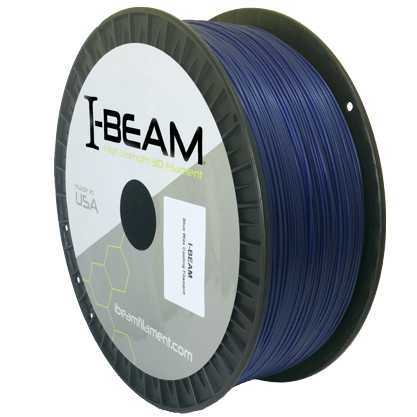 It prints easily and burns clean.